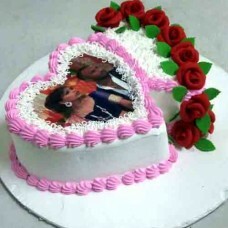 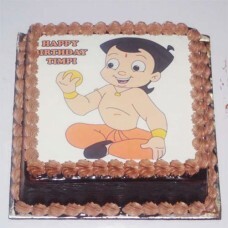 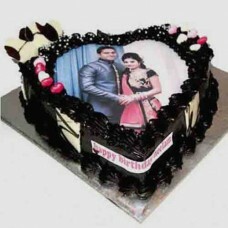 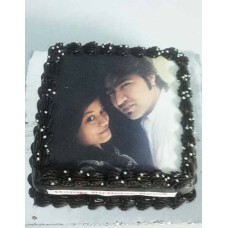 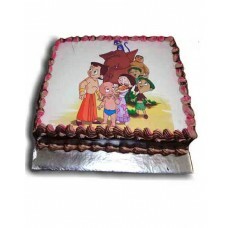 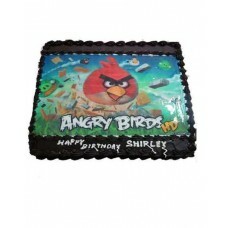 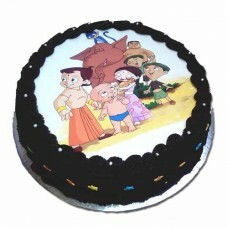 Personalized Photo Cake can be chosen in any flavor and weight. 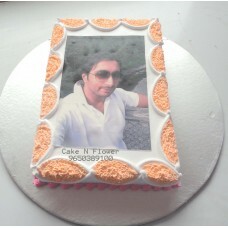 The picture on cake is 100% Edible a.. 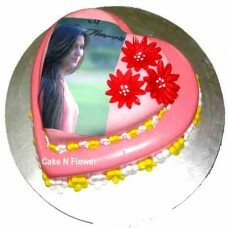 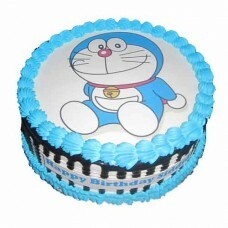 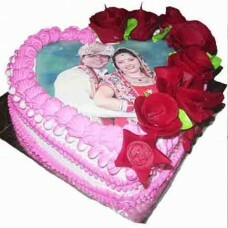 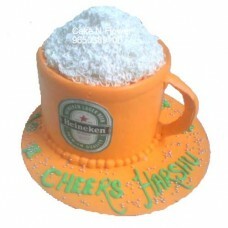 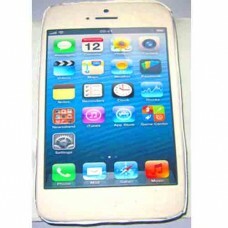 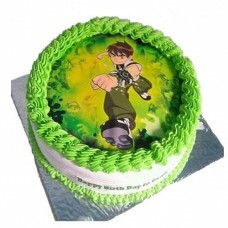 Designer Heineken Beer Mug Cake Delivery in Noida Delhi Best Designer Cake Delivery in Ghaziaba..